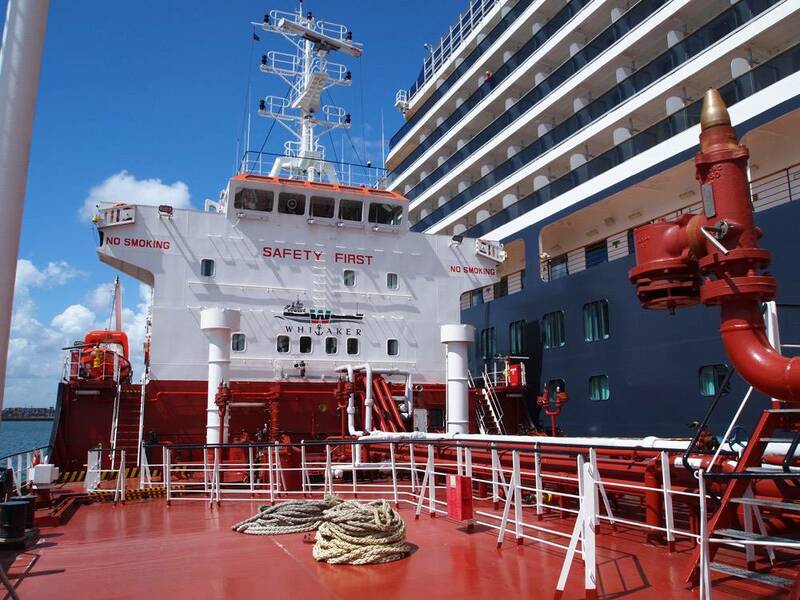 To help shipowners meet strict new emission mandates, ExxonMobil expanded its range of fuels for use within Emission Control Areas (ECA) with the introduction of ExxonMobil Premium Advanced Fuel Marine ECA 200 (AFME 200). 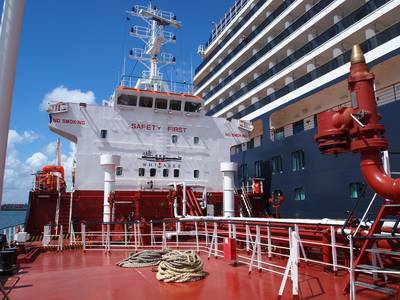 The fuel joins ExxonMobil Premium HDME 50 as part of a new category of marine fuel that has emerged as a result of the 2015 ECA sulfur limit of 0.10 percent. These low sulfur fuels help engineers safely and efficiently operate their main and auxiliary engines and boilers. Compatibility tests indicated that ExxonMobil Premium AFME 200 is fully compatible with ExxonMobil Premium HDME 50 and MGO.